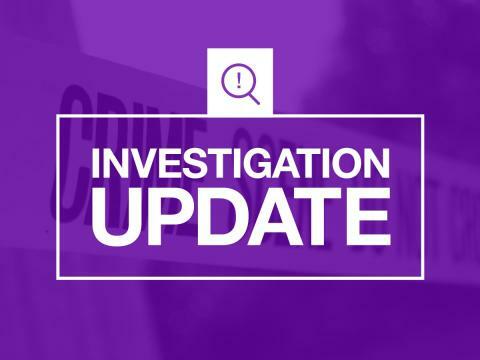 Detectives investigating the death of a man in Southcroft Road, Gosport, have charged a teenage boy. Officers were called to an address shortly after 5.30pm on Monday 29 October where the body of 54-year-old Gosport man Barry Hounsome was discovered. A 16-year-old boy from Gosport was subsequently arrested and has now been charged with murder. He has been remanded in custody to appear at Portsmouth Magistrates’ Court on Friday 2 November.